Judicial Review of a Visa Refusal – When all else fails! Getting your Canadian immigration visa refused is one of the most frustrating experiences a foreign national can go through. For many temporary visa refusals there is no appeal. You are left with refiling the application or considering a Judicial Review. 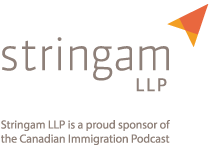 Canadian Immigration Lawyer Rekha McNutt shares some fantastic insight on the process including when to file and when not to. One of the calls I get more often than any other is from foreign nationals who have had their visitor visa, study permit, or work permit refused at a consulate abroad and they don’t know what to do next. I often suggest that the client obtain a copy of the visa office file notes to understand the real reasons for the refusal. However, this can take a month or even longer to be obtained. If an error has been made by an officer and the decision needs to be challenged, a Judicial Review in Federal Court is typically the only option available…..and because of the very short limitation periods for filing a JR, there is no time to delay. 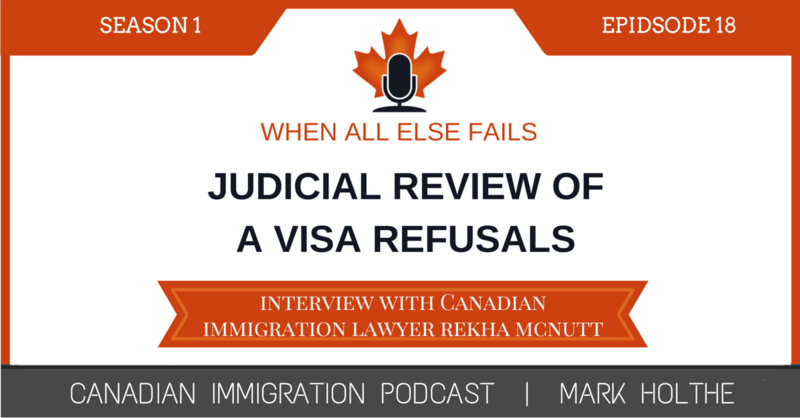 In this episode of the Canadian Immigration Podcast, I invited my good friend and Canadian Immigration Lawyer Rekha McNutt to share some insight on the Judicial Review process. Rekha is my go to person for Judicial Reviews in Calgary, Alberta. What is a Judical Review? When it should be used and when to consider refiling your application? Rekha shared some examples of circumstances where it worked well and what happened? The Process Flow of a Judial Review – Step by Step! During the interview Rekha confessed that she is an avid motorcyclist / rider (I’m not sure what the cool term is). Her profile on her website is actually her riding her motorcycle. I had to include it below just for fun. 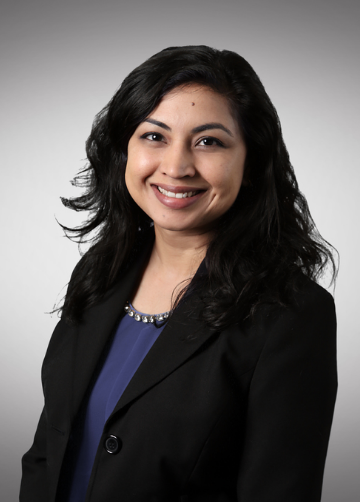 Rekha practices primarily in immigration law. 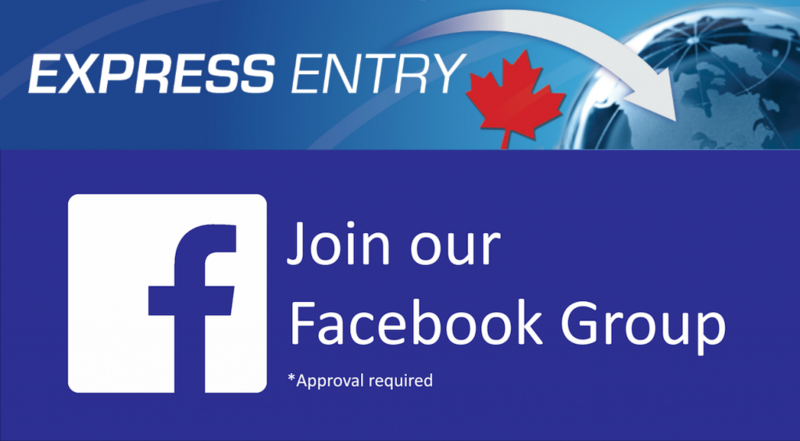 She has extensive experience with temporary resident visas, express entry, federal skilled workers, Canadian experience class, Alberta Immigrant Nominee Program, family class sponsorships, refugee claims, pre-removal risk assessments, and in-Canada humanitarian and compassionate permanent residence applications. Rekha had appeared before the Alberta Provincial Court and the Court of Queen’s Bench of Alberta. She has also appeared extensively before the Federal Court of Canada and Immigration Tribunals such as the Immigration Division, Refugee Protection Division, and the Immigration Appeal Division. Rekha is currently the Chair of the Southern Alberta Branch of the Canadian Bar Association, Immigration Section. 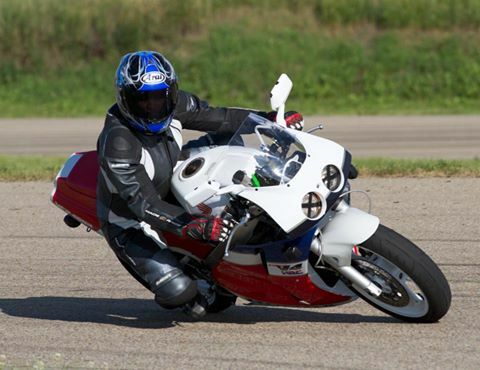 She is an avid motor cycling enthusiast: What is a JR? some examples of circumstances where it did work and what happened? Court intervention is sometimes the only way to “change” an Officer’s mind.